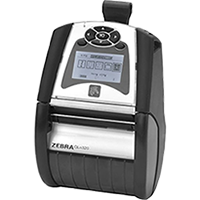 The Zebra RW 220 Mobile printer is the Road Warrior for Invoices, Sales Orders, Receipts, Estimates, Inventory Management. 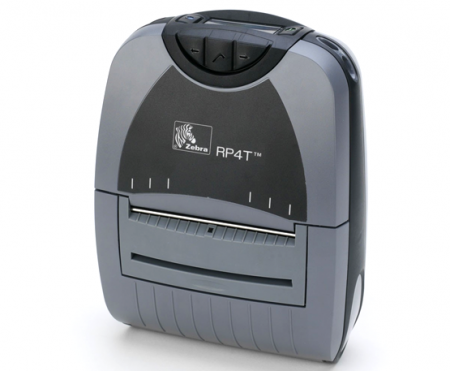 The only printer to meet IP54 dust and water resistance ratings. 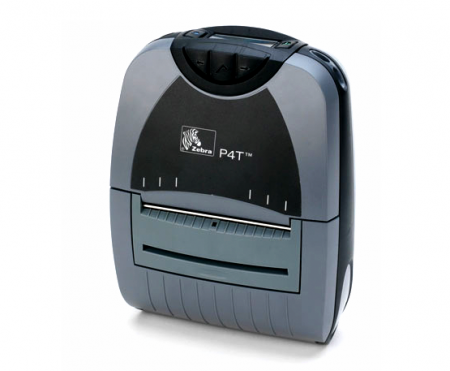 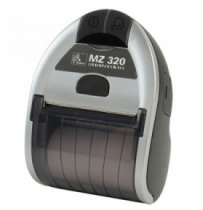 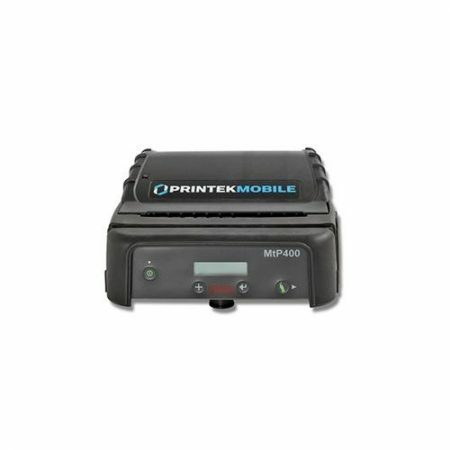 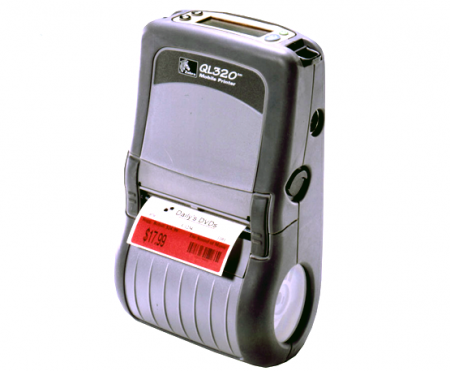 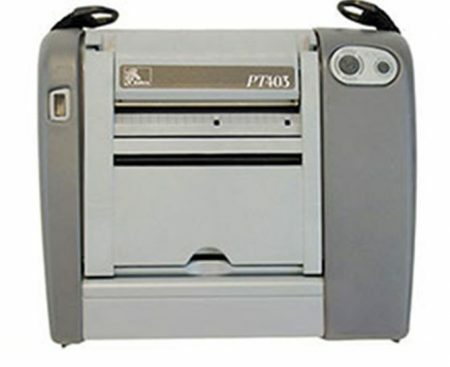 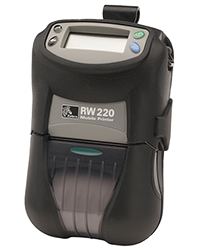 The Zebra RW 220 printer is a mobile label printer. 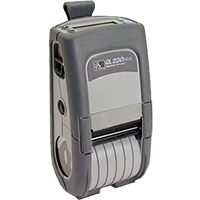 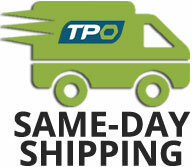 It’s heavy duty construction makes it perfect for industrial and warehouse applications. 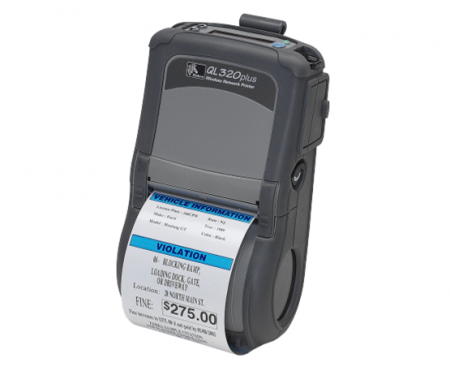 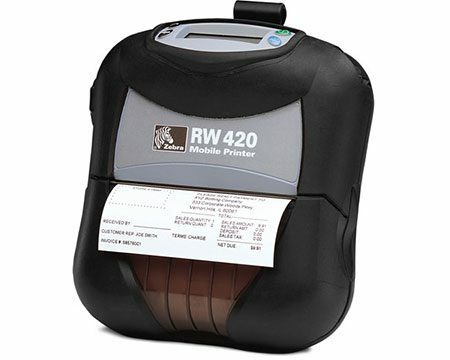 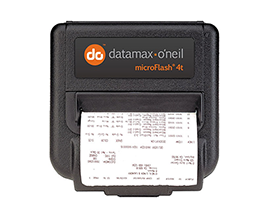 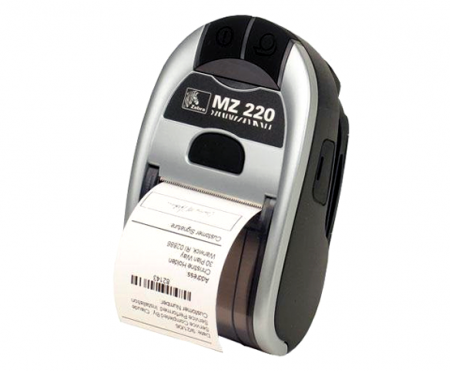 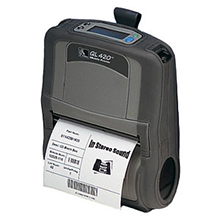 The Zebra RW 220 can print barcode labels up to 2″ wide. 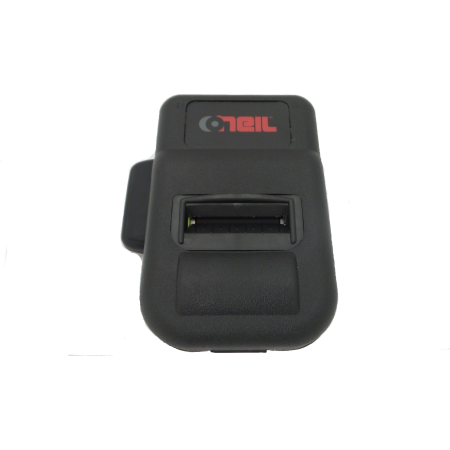 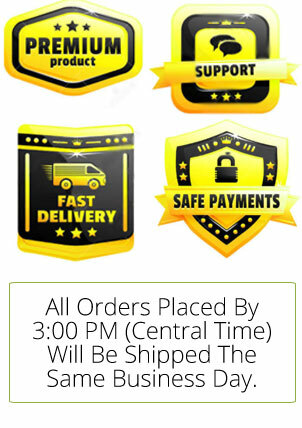 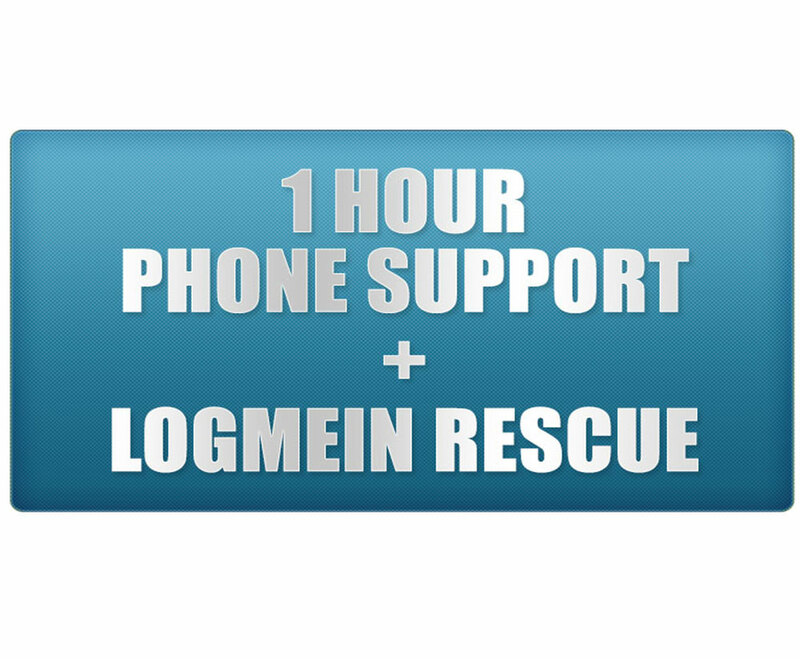 It has advanced battery monitoring, an LCD screen, large memory, and more! 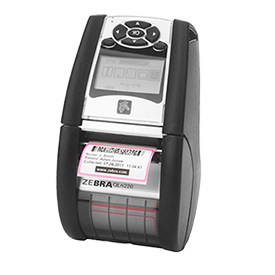 The Zebra RW 220 combines a powerful set of features that will work in sync with all your mobile printing business applications. 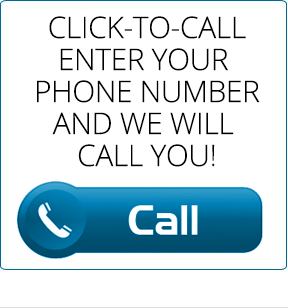 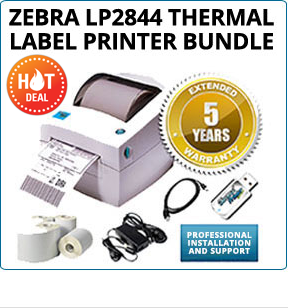 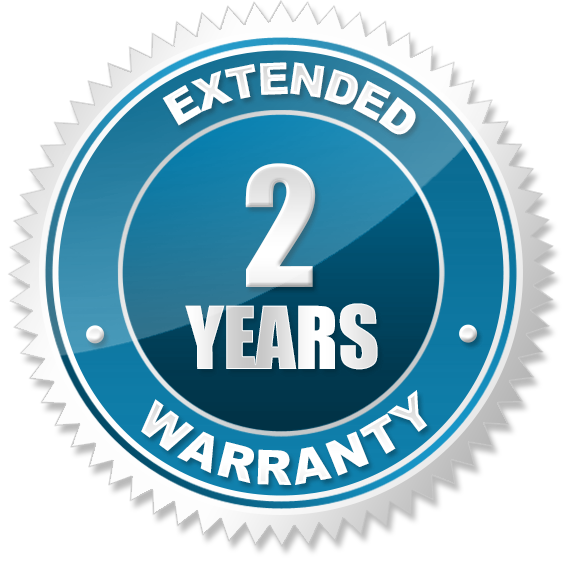 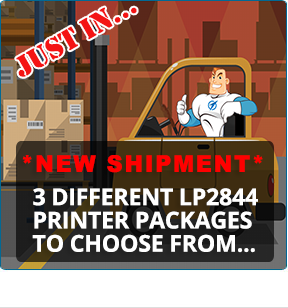 For a limited time, when you purchase a Zebra RW 220 mobile printer, we will upgrade you to a 1 year warranty for FREE!